The Easy Cheque Writer program helps you to print on any bank cheque, and manage your customer & bank information pro actively. Easy Cheque Writer does not only print on to a bank cheque but also maintains the information of cheque number the amount you paid, whom you paid, the reason why you made the payment. It also has bank – wise reports, post dated cheque alerts and payment voucher printing facility. 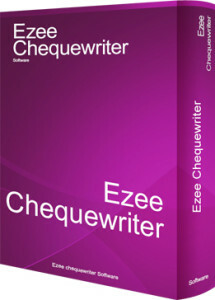 This software stores your client’s and Cheque’s information to a secure database. You also have facilities like inserting , deleting & updating of customer records and Cheque’s information efficiently. The cheque dimension and other alignment is predefined for any bank cheque. 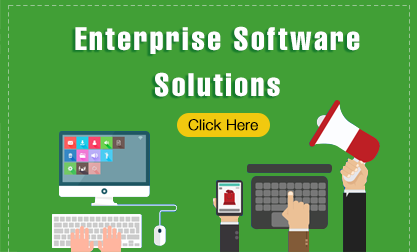 When ever cheque pro software is purchased our engineers will come down to your location and personalize the alignment for your printer to print the cheque without any problem, we support most printers available in the market.